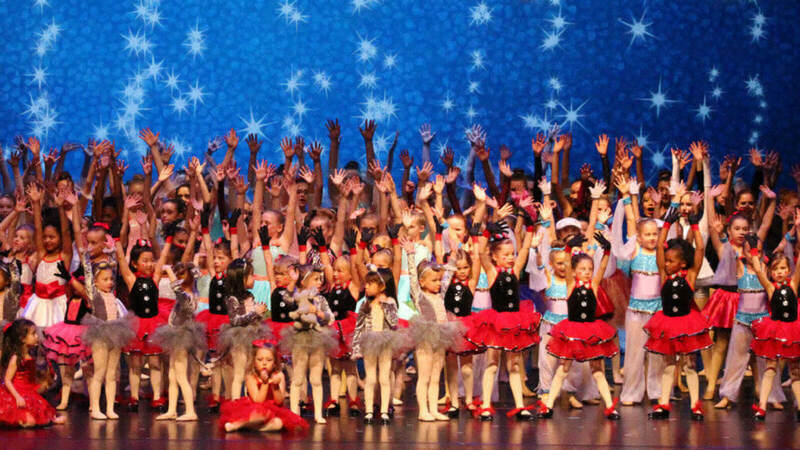 Now Enrolling for our Fabulously-themed Summer Camps & Special Events! 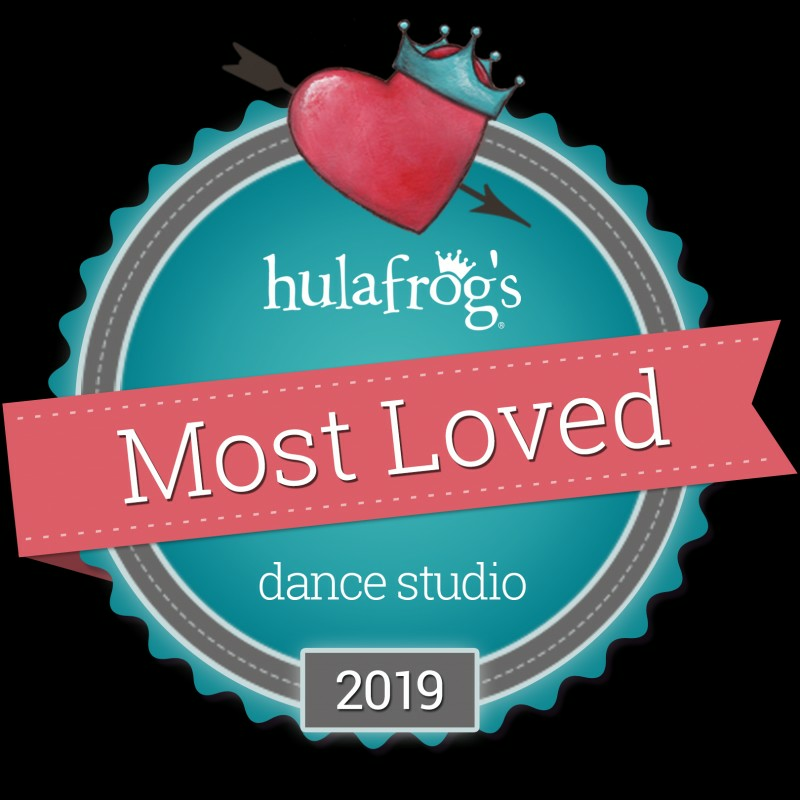 "Encouraging our dancers every step of the way"
We invite you and your child to be part of something special today! Our Summer Camp schedule is HERE! Check out these awesome themes! We can't wait to get started! Is it Summer yet? Fine print: Complimentary Classes do not apply to Camps, but feel free to try one of our Summer Classes on us! ​All other classes. Black leotard, black dance shorts, pink or tan tights, ballet or jazz shoes. June 3 - July 1. 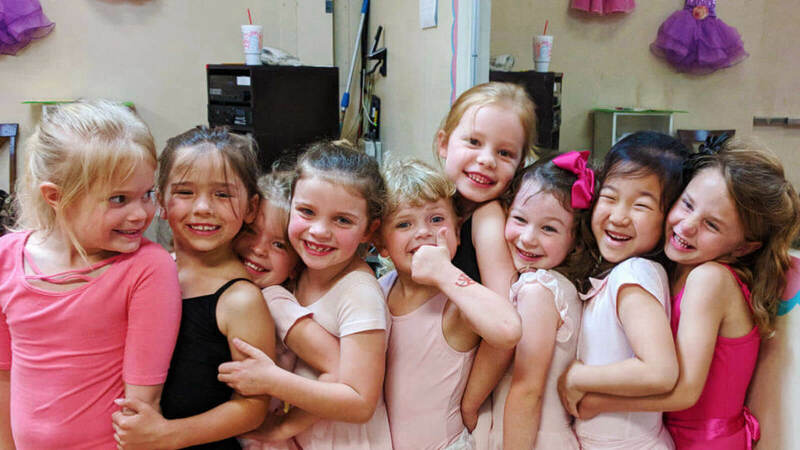 Cuties will receive a pink tutu dress and perform for their proud parents on July 1. No registration fee. $99 includes it all! 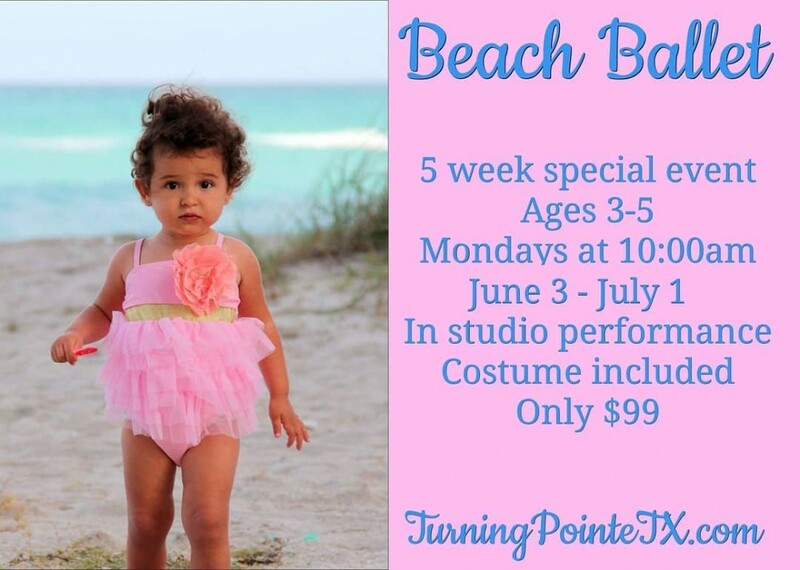 Click HERE to Register for BEACH BALLET! Play, laugh and learn together with your little one in this 4 week special event! Join us on Friday mornings for creative movement you can enjoy together! No registration fee. Only $59! 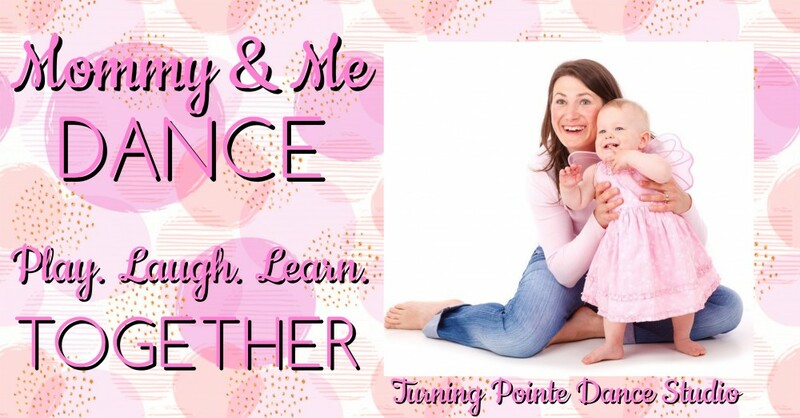 Moms & dancers should dress comfortably in t-shirts, leggings and tennis shoes or socks. Space is limited, so Sign Up TODAY to save your spot! Click HERE to register for M&M1. Click HERE to register for M&M2. 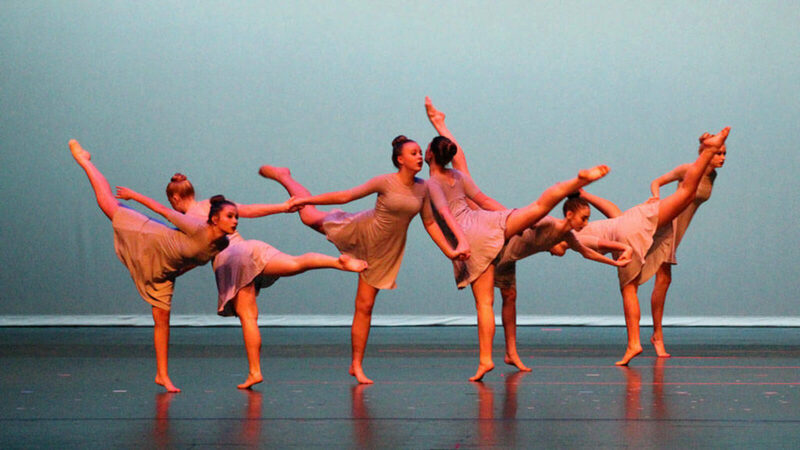 This informal performance allows our dancers to perform on stage in a relaxed, supportive and loving environment. 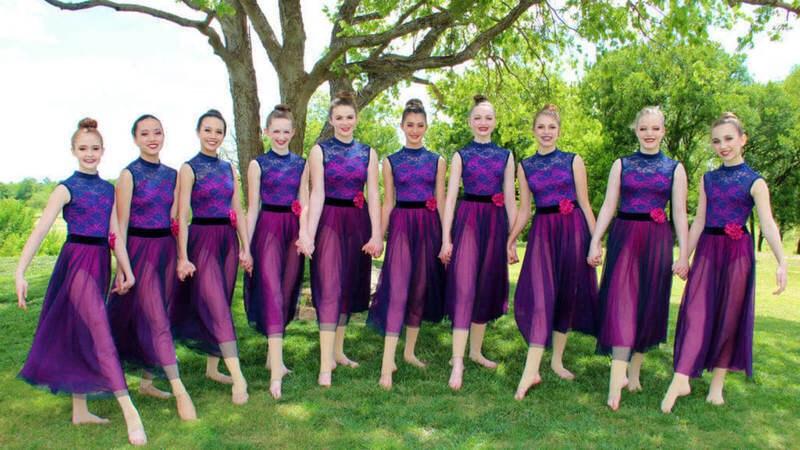 Our dancers will enjoy showing off their routines to their peers and family members who can cheer them on in the audience. No costume needed. Kiddos wear their regular dance attire. Click Here for the dedicated Winter Showcase website! 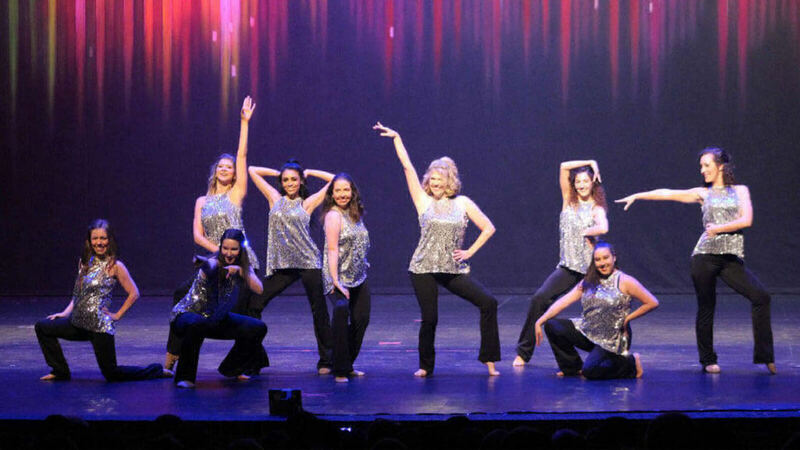 14th Annual Spring Recital, Shine Out Loud! 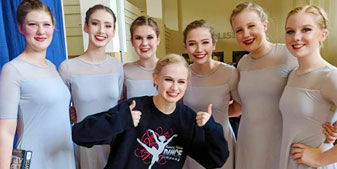 Held at Lake Dallas High School, our professional, themed production allows our dancers to experience the excitement of stage performance, complete with colorful costumes, creative choreography, toe tapping music, keepsake programs and trophies! 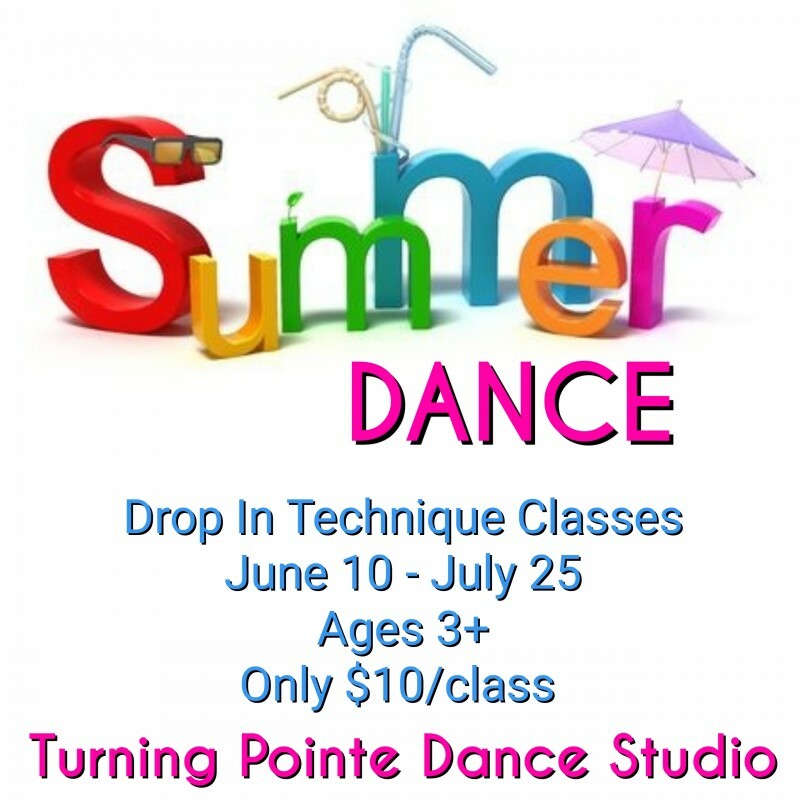 Leap into summer with our summer dance camps! 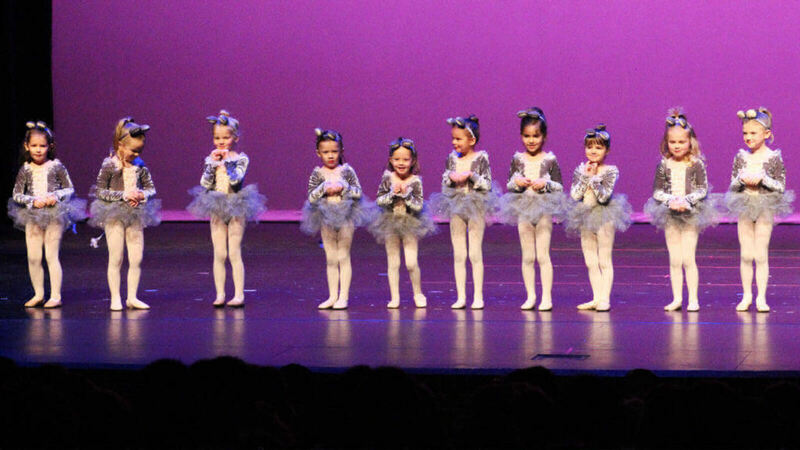 Week-long themed camps are held at the studio and are available for dancers ages 3-12. 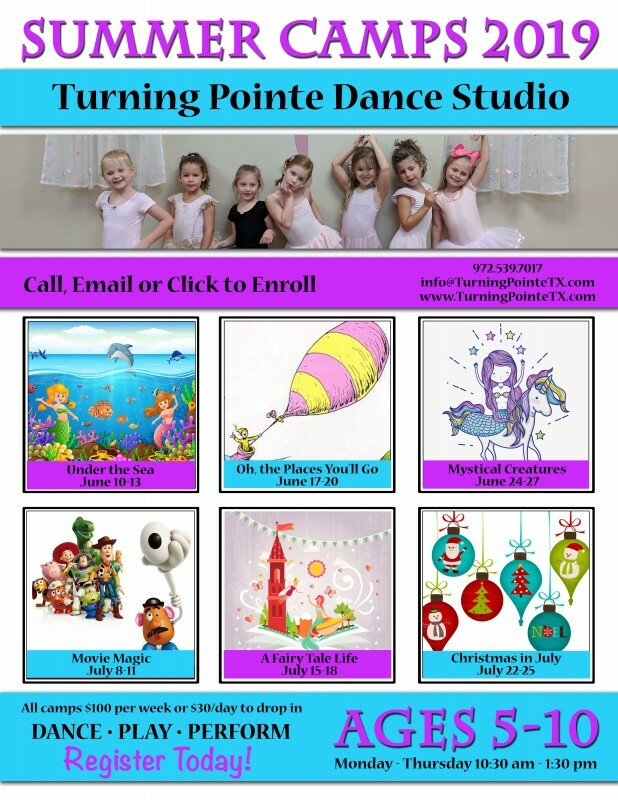 Contact Turning Pointe for more information!